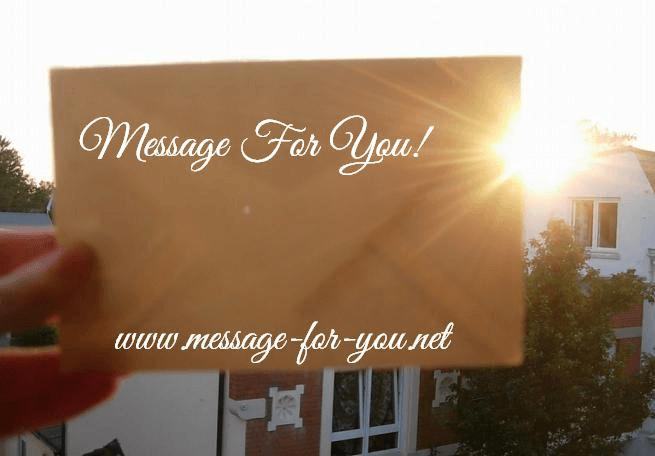 Here you can find sharing ideas for the project “Message For You!”. Take a look at the Media Center with material that you can share with the following ideas. Your Turn: Have you tried one of these or do you know more sharing ideas? Embed the videos with the HTML code from YouTube in your website, blog, forum, etc. To do this, open a video (example) and then click below the video on “Share” (or “Sharing”). Then click on “Embed” and if you click on it, you can find the HTML code that you can copy and paste into your website (in HTML mode). Burn a CD or DVD with the videos or audio files from the message. Give the CD to somebody who, for example, has no Internet access. The audio files are also suitable for people with debility of sight, for example for elderly people. Print the text from the message. Share the text with somebody who, for example, has no Internet access. Burn a CD with the music recording. Print the pictures with a good printer. Or use an Internet service that prints the pictures for you. Look in a search machine for “print photos online” etc. for a useful website that offers this service). Print the flyers or text documents and share them with other people. Burn a CD with the videos from the message. You can also burn a DVD by using a special program. There are different free programs in the Internet – just look in a search machine. You can also share the CD or DVD with somebody who has no Internet access. To share the message via social media, you can follow, like, share and recommend our posts and social media channels and you can invite your contacts to follow our channels. You can also use our share bar to share posts from this website on your own social media pages. You should see the share bar at the left side of your computer’s screen or below the posts. Share the message on a special day like Christmas, Easter but also on other days like on the Global Outreach Day… You can find more on this on the page Message Articles under the headline “Specials on certain days”. Have you tried one of these or do you know more sharing ideas? Or send us an e-mail with one or more photos if you created further material (for example flyers). Then we can publish the photo(s) on this page! Please only write us in English. 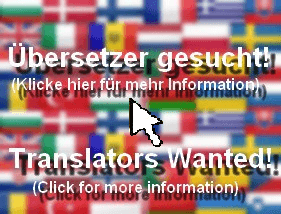 If you want to share an idea in German, then please use the other page: Verbreitungsideen. Under this article you can tell us your sharing ideas in English!